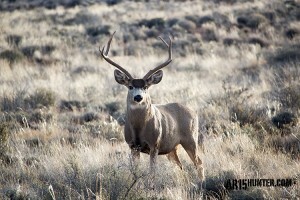 Time to Get Ready for Fall Big Game Hunting! It’s that time again. The summer doldrums are starting fade away. Archery seasons are open and pictures of antelope, deer in velvet and even bear, are starting to show up on forums and social media. So what’s an AR15 Hunter to do, when our seasons are another month+ away? Prepare! Yep. 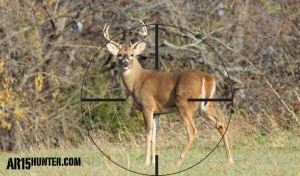 There are 5 things to do right now to prepare for fall big game hunting. Sure, there are probably more, but for right now we are going to focus on what we feel are the most important aspects of prepping for deer, elk, bear and any other big game animal you plan to hunt this fall. Some of this may seem repetitive, but there are a lot of new hunters who have never done this before, and many hunters who may need a refresher! You don’t want to be in the field and run into an issue, so now is the time to make sure things are working properly. Pull everything apart, run some checks, clean out the carbon, remove any fouling/copper from your barrel, and verify that the moving parts that receive the most wear, are in good condition and will hold up to the rigors of the hunt. Lastly, check your scope mounts and scope. Make sure they are tight and everything is working correctly. The worst thing that can happen while on your hunt, is a malfunction that could have been prevented. 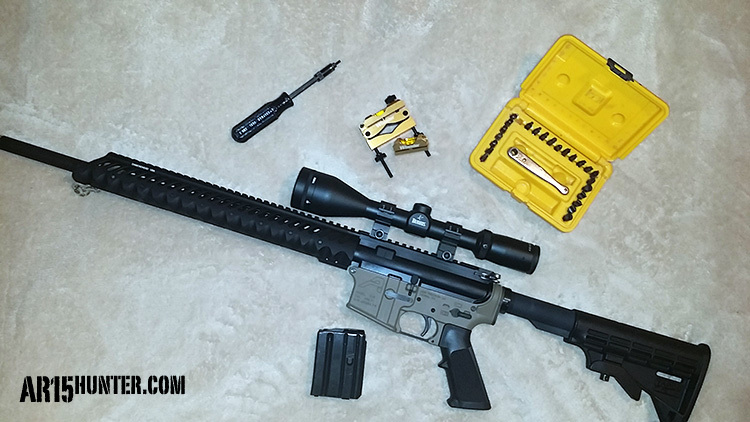 A little TLC for your AR15 will help prevent many issues. 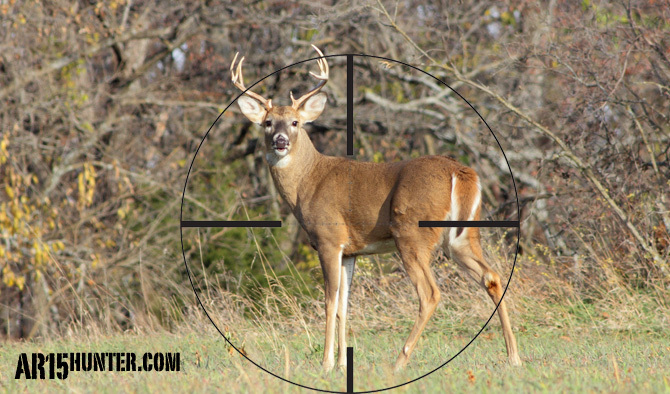 Start Shooting Your Hunting Ammunition! Many of us shoot during the summer, but most of it is target ammo while at the range. Now is the time to start practicing with your hunting ammunition. Assuming you already have your ammo prepped and ready to go, you need to open up your ballistic program, find out where your hunting ammo is shooting and start practicing at various distances. All ammunition shoots differently. If you are shooting inexpensive bulk military ammo, I guarantee the TMK, or SST ammo will shoot differently (POI). 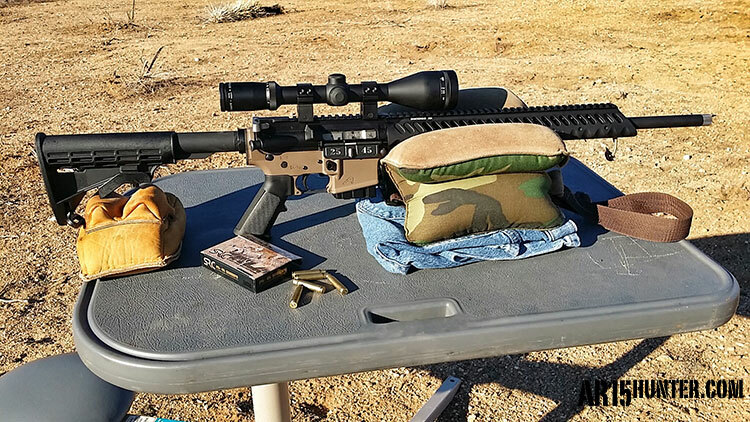 You are familiar with your AR15, so now get familiar with the ballistics of your hunting ammunition. Secure Your Private Land Permissions. Many years ago, I planned a deer hunt on some private property I had permission to hunt on. I bought my tag in August, for the season that opened in mid-October. The day before opening morning, I showed up at the property, only to find that the owner had sold his ranch. The ranch getting a sign change should have clued me in, but my key not working caused me to finally look around and realize that things had changed. A phone call to the old owner confirmed my suspicions and with no other place to hunt, my season was over before it even started. A simple visit to the old landowner earlier in the summer would have saved a lot of grief. 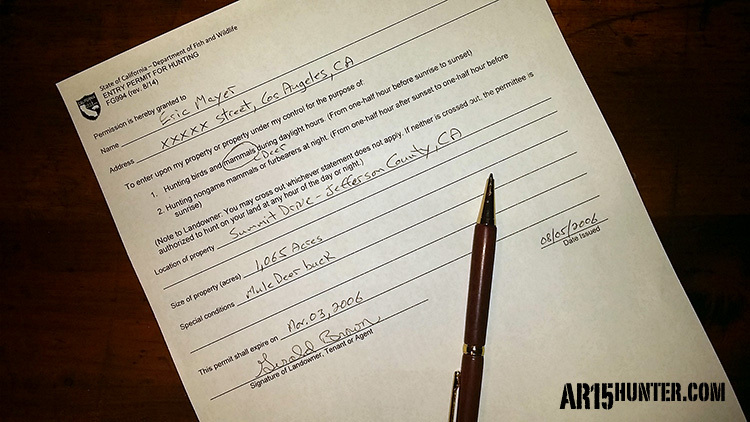 It may also have allowed for an introduction to the new owners, allowing for the permission to carry over. Fast-forward to today, and it is rare for me to go without calling landowners, or visiting permissions, for longer than a month, or two. Even just to drop in and shoot the breeze, or help out around the property, it is important to keep in touch with those contacts. 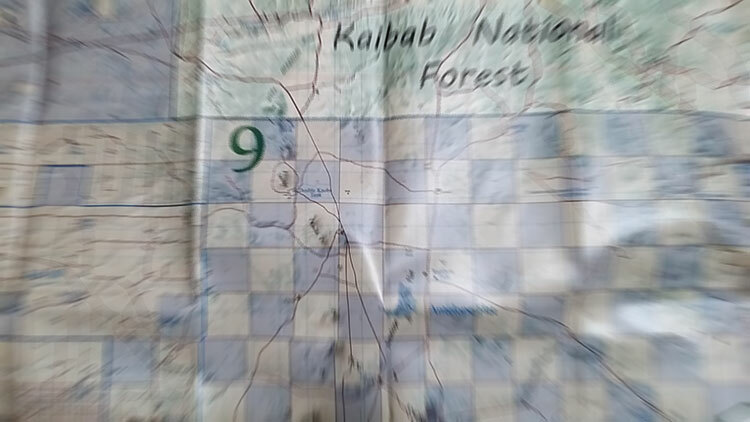 Detailed Maps help with Scouting. Public and private land scouting typically plays out differently. If you are hunting public land, you don’t want to start interrupting animal movements before the season. If your state has an early archery season, then the animals are already aware of an increase of human activity in their locale, so scouting needs to take place with that in mind. Spotting scopes and game cameras will help you scout, while limiting pressure on the animals in your hunt area. Private land can be a little different. Even though the same tools you use on public land, can be used on private, you also have folks working the land who will be keyed in to the movement of game. Oftentimes, just speaking with the landowner will glean enough information to give you a head-start on the upcoming season. We all have that hunting buddy. You know them as the person who is shoving everything they can into a backpack, or duffle bag, the night before the hunt. Inevitably, this is the same person that makes you stop at the local sporting goods store on the way to your hunting spot, because they forgot fuel for their backpacking stove. Or, if they are really bad, they forgot to get ammunition for their rifle! Please, don’t be that person! Start evaluating your equipment now. Lay it all out and make sure you have everything you need. Track down your layers, sharpen your knives, and break-in the new boots you haven’t worn since you bought them. I like to keep a list on my computer of items I know I will use every season. 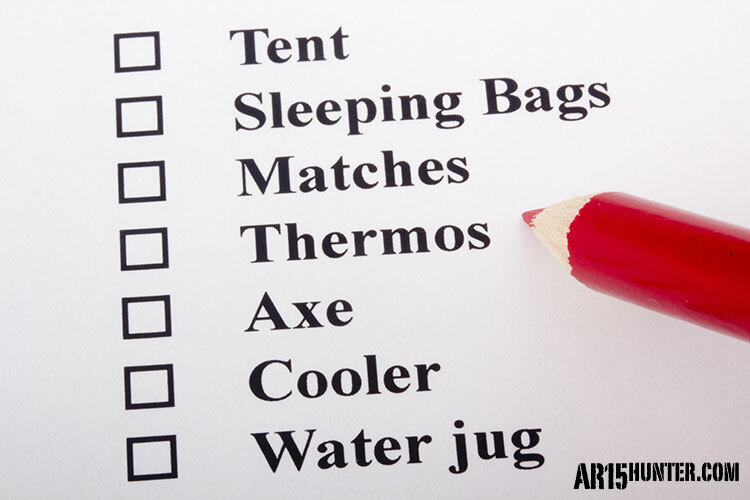 It is easy to print out, and then check-off the items as you lay them out, or pack them. These are the 5 things to do right now to prepare for Fall big game hunting. Granted, some of them have more than one bit of advice, but all of them should be considered if you want to fill your tag. Planning can happen year-round, so there is no time limit on taking care of what needs to be done. However, if you wait until the last minute, and something goes wrong that messes up your hunt… Don’t say we didn’t warn you! Good Luck out there!